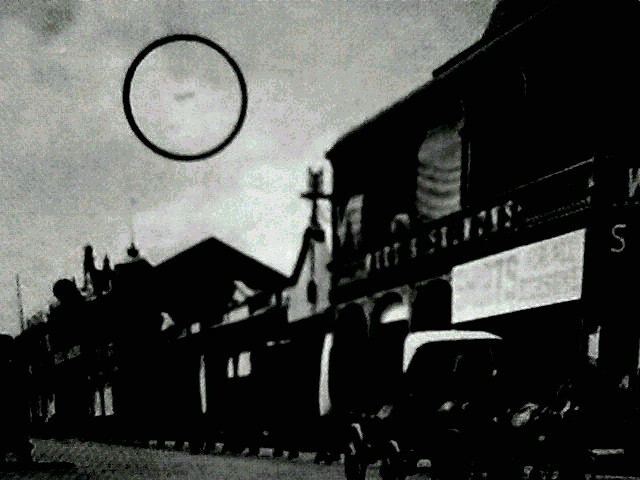 This disc-shaped object (encircled) was not seen by the photographer at the time the photo was taken at the top of President Str. Germiston, presumably sometime during 1916. It was discovered in an old library book depicting early life on the Rand. 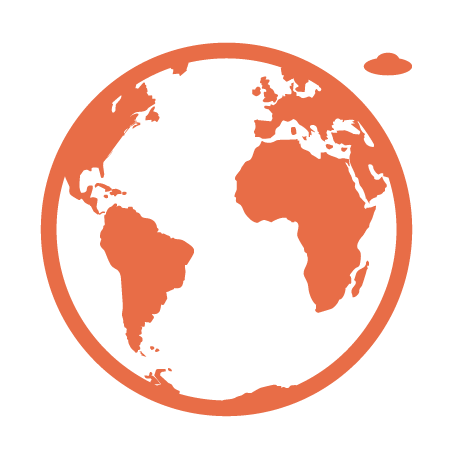 The image clearly shows a disc-like object in the sky at a distance over the old buildings there. 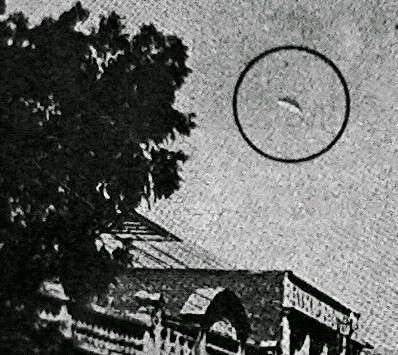 Being one who has a sharp eye for anomalies in photographs, I detected this dubious cylindrical object (encircled) suspended from the clouds in an old photo. Obviously the cameraman did not notice the imposing UFO at the time he took this image. Thank you Dean for the very interesting photographs!